Earlier this month the internationally renowned expert Dr Eric Topol delivered his vision of a digital future for the NHS as the world leader in using innovative technology to benefit patients. 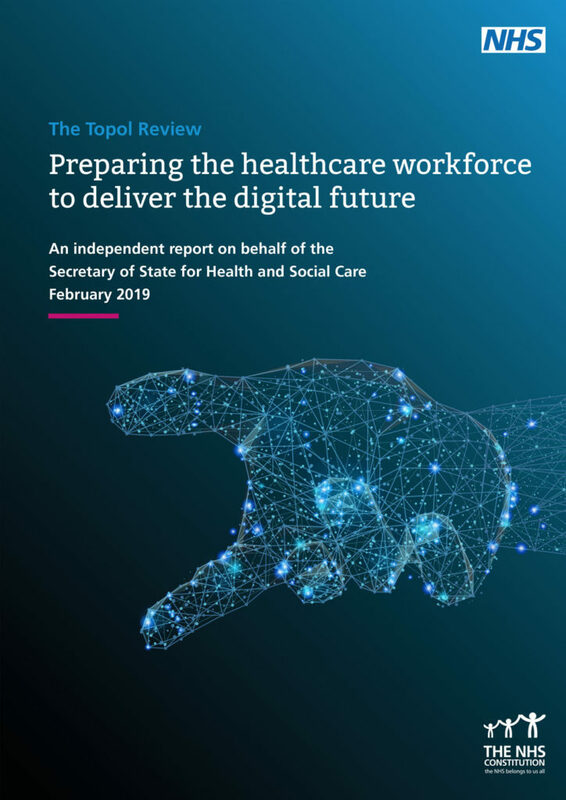 Dr Topol has set out the steps he believes are needed to prepare staff to deliver that future, which will see the NHS become the world leader in the revolutionary technologies that will allow the service to continue to provide the best care and treatment possible. The recommendations aim to support the NHS Long Term Plan and inform the workforce implementation plan designed to improve the NHS over the next decade. The greatest challenge is the culture shift in learning and innovation, with a willingness to embrace technology for system-wide improvement. An ambitious drive “towards the NHS becoming the world’s largest learning organisation” is the best way to respond to this challenge. Recognising that there will be a five-to-seven- year time lag to full adoption, there is now a window of opportunity in which to strengthen the infrastructure, upskill the workforce and catalyse the transformation. We at DigitalHealth.London welcome Dr Topol’s report. We’re already working to upskill health and care staff to lead digital innovation and pioneer its adoption within the workplace. Our NHS Digital Pioneer Fellowship programme is a critical pathway towards the successful implementation of digital solutions to make the NHS fit for the future. Over the short space of a year the NHS Digital Pioneer Fellowship delivers long term thinking and long term impact. Crucially, the programme helps to fill the current gap in opportunities for continuing professional development in digital amongst healthcare staff and, as envisioned in the NHS Long Term Plan published January 2019, provides the essential foundation towards a more secure, skilled workforce providing better care in a more sustainable working environment. 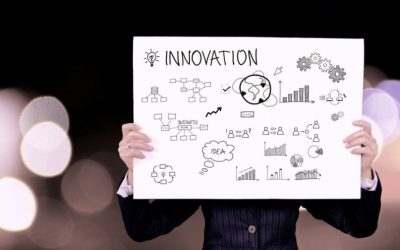 You can find out all about the programme at the 2019 NHS Digital Pioneer Fellowship Showcase which takes place on Thursday 28 February 2019 in London. 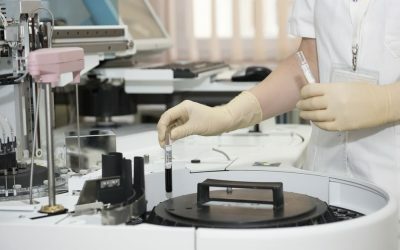 MedCity and London & Partners has launched its Genomics campaign, focussing on the pioneers from the Golden Triangle of Cambridge, London and Oxford.